Dubai: The UAE-based interior outfitter behind the Burj Al Arab and a number of other luxury hotels is planning a move into private jets to cater to the growth of private air travel in the region. 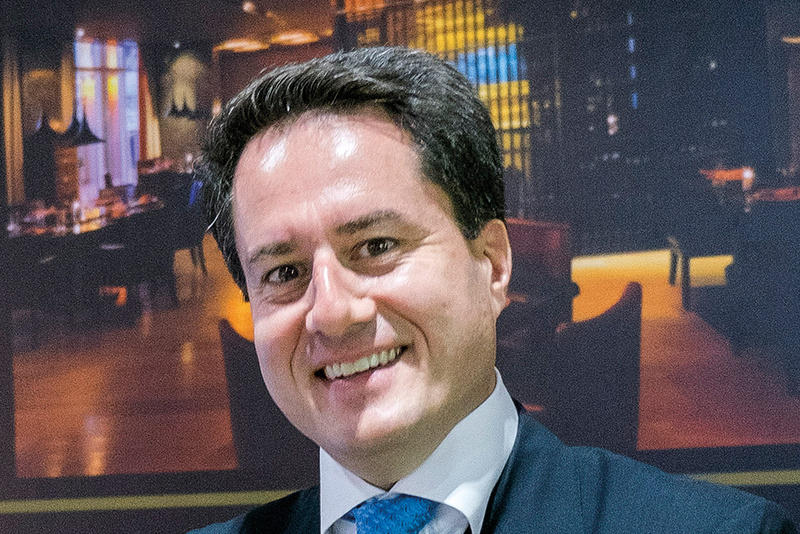 Greenline Interiors, founded in Sharjah in 1976, has spent the past 18 months obtaining the necessary certifications to expand its business in to aviation, according to the company’s Managing Director, Gianluca Ascheri. It already has experience in the yacht industry, outfitting the interiors of luxury boats since the 1980s. “It was a logical move due to the expertise we gained in the yacht industry,” said Ascheri in an interview with Gulf News. The company now works exclusively on super-yachts of 90 metres or above. “Things are very similar in yachts and planes, such as the materials you can use, the stress tests, the formability tests, you need to do all of that without compromising the final look. That gave us the base we needed to move in to aviation,” Ascheri added. Following that, the company began to obtain the relevant certifications, in addition to approval from the UAE General Civil Aviation Authority (GCAA). Greenline Interiors hopes to have this approval by October, after which it “will be able to start servicing the big fleet of VIP aircraft here in the Middle East, in addition to the private jets owned and operated by Emirates and Etihad for the royal families,” Ascheri said. The senior executive is also targeting commercial airlines seeking to upgrade their first classes. Singapore Airlines, for example, is set to introduce its overhauled first class cabins this October, consisting of revamped private bedrooms and bathrooms. “There are lots of requests at the moment for refurbishments and new panels, and it was not possible to do these things locally, so now there is a big demand to build these things here in the UAE,” Ascheri said. The managing director describes Greenline Interiors as “proudly made in the UAE.” It has a 600,000 square feet factory in Jebel Ali. In the past, it has outfitted the interiors of the Fairmont in Riyadh, Emirates Palace in Abu Dhabi, and the Sofitel hotel in the capital, among other luxury hotels in the region. The company is currently working on the Dh3 billion Jewel of the Creek development, and on the rejuvenation of Wafi, in addition to a number of palaces and superyachts. “2018 will be a very exciting year for us,” Ascheri said.